In March 2017, TBM Automation AG and AUBO Robotics from Knoxville, Tennessee signed a cooperation agreement. 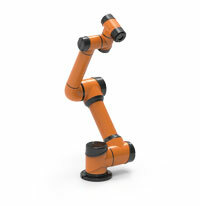 Aubo Robotics was established as a university spin-off of several robotics experts. 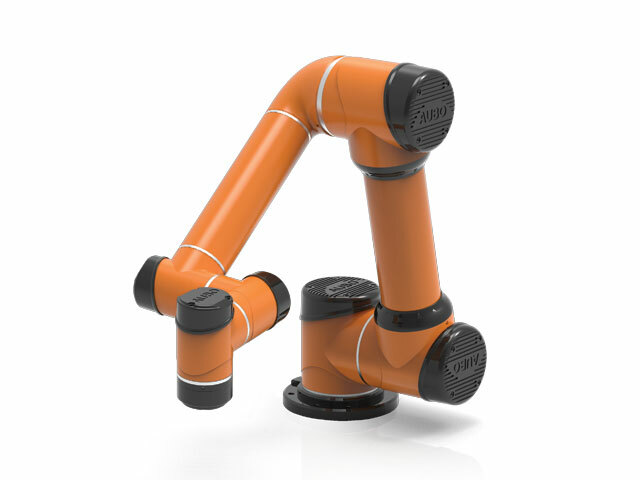 The company is focused on the development of affordable, collaborative lightweight robots (Cobots). Today, AUBO Robotics operates R&D centers in the US and China and has become a global company. The users benefit from the innovative AUBO robots paired with the thought-through solutions of TBM Automation AG with many years of experience in robotics and engineering. Customers who are looking for long-term investment safety will find not only a distributor in TBM Automation AG, but also a partner for robotics training, support as well as a service and repair center. The range of robotic products will also continuously be expanded.